Welcome to my website. I am an applied mathematician with very broad interests in the mathematical sciences. In my research I use techniques from analysis, variational calculus, asymptotics, differential geometry and numerical simulations to study and model phenomenon occuring in the physical and biological sciences. The images to the lower right are taken from various projects I have worked on. More information about my research can be found here. If you are a student interested in my research, please feel free to contact me. I would be happy to dicuss possible projects. 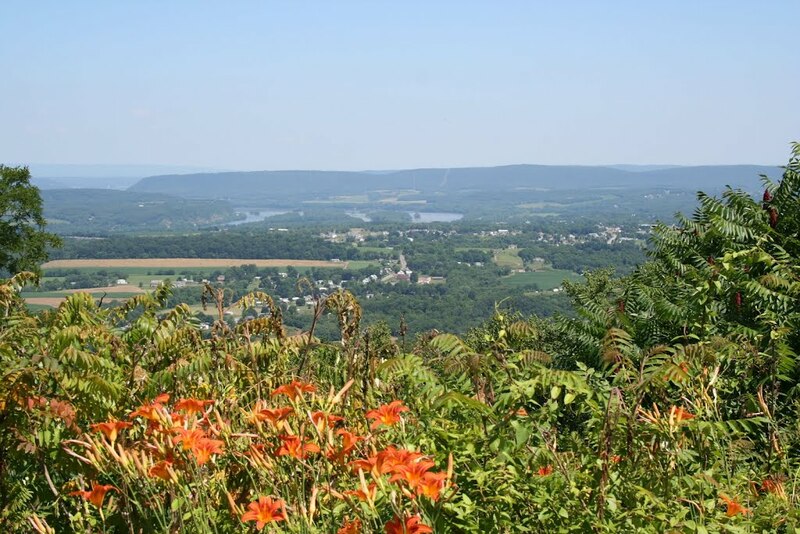 I grew up in central Pennsylvania (here is a link to a picture from the valley I grew up in) where I spent a lot of time playing baseball and going on adventures in the woods. In August 2001 I went to college at Millersville University of Pennsylvania where I discovered my passion for mathematics and physics. In May 2012 I earned my doctorate in applied mathematics from The Interdisciplinary Program in Applied Mathematics at the University of Arizona. 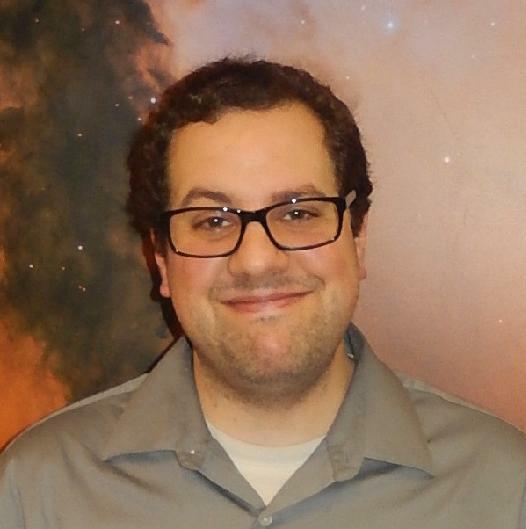 From July 2012 through July 2013 I was a research postdoc at the Arizona Center for Mathematical Sciences housed within the College of Optical Sciences at the University of Arizona. From July 2013-July 2016 I was an NSF-RTG postdoctoral fellow within the Division of Applied Mathematics at Brown University. Finally, in July 2016 I joined the Department of Mathematics at Wake Forest University as an Assistant Professor. I absolutely love everything about mathematics and science and there is nothing I would rather be doing then furthering mathematical knowledge through research and instruction.